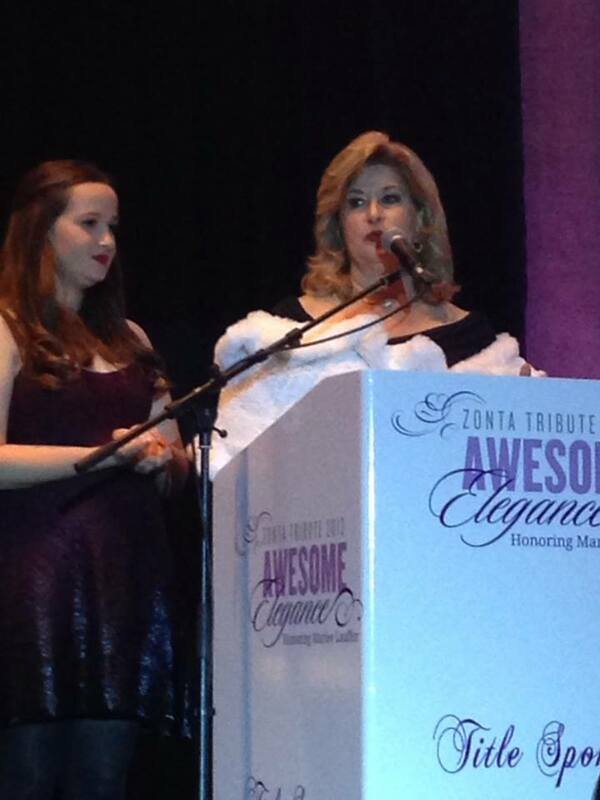 On Friday, November 8, 2013, the Zonta Club of Santa Clarita honored one of their own, Marlee Lauffer, at the annual Tribute Dinner. Zonta is an international organization of executives in business and the professions working together to advance the status of women. Now, I love women, so anything that advances their status I’ll support. I’ll particularly support it when my own personal Zontian (sounds either like aliens on Star Trek or some lost tribe of particularly vicious warriors), Terry, cordially commands my involvement. 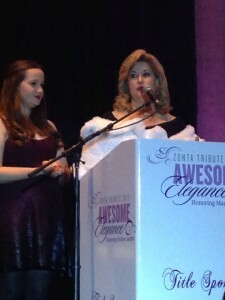 She and her good friend, Joanne Rodriquez, were co-chairs of the live auction portion of the evening. They concocted this plan for me to personally lead one auction item related to wine. They promised wide Zontian support for the Donelan wine tasting held in September to benefit the Boys & Girls Club, of which I’m a longtime Board member. They fulfilled their promise and showed up at the Donelan event, so I had no choice. Terry outlined her idea. Feature an elite collection of wine paired with dinner at a fancy restaurant and we’ll hopefully raise $1000 or perhaps more. Marlee, the honoree, donated a bottle of 2009 Justin Isosceles Reserve (you have to be on their waiting list for about four years before you can buy this). 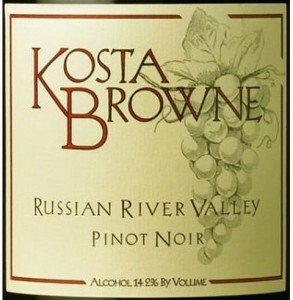 Terry and I provided a 2010 Kosta Browne Russian River Pinot Noir. Lee of Lee’s Wines gave up a 2010 Brewer Clifton Santa Rita Hills Chardonnay. 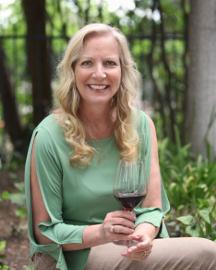 Elizabeth Hopp, Santa Clarita’s Woman of the Year, parted company with a 2010 Knights Bridge, Dr. Crane Napa Cabernet Sauvignon. Either Wine Spectator or Robert Parker had rated all of these between 91 and 93. Brenda Nielsen, the First Vice President of Bank of Santa Clarita, contributed an impressive 2009 Cliff Lede “Poetry” Napa Cabernet Sauvignon, which Robert Parker rated 96! Finally, Zonta itself provided 2010 Sine Qua Non Syrah 5 Shooter, a 98+ from ole’ Bob Parker. 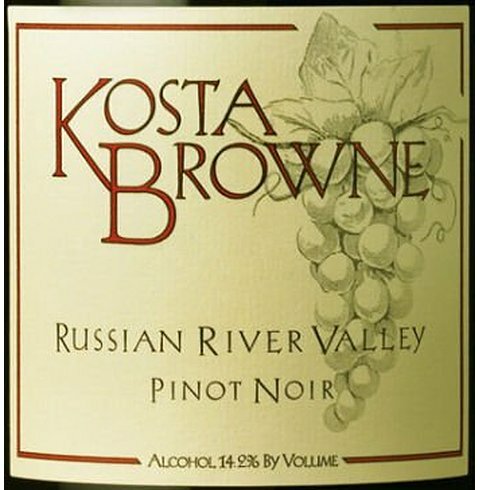 Thus, California’s take on Burgundy, Bordeaux and Rhone varietals were all well represented. I don’t know of any store or restaurant where you could duplicate this collection. I was impressed and I told Terry and Joanne that we would be doing well if we could get $1200 for this. When my item came up I took the stage, explaining that Marlee had a penchant for fine wine. Contrary to malicious rumors I did not call her a wino. 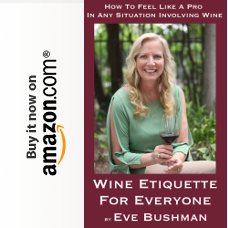 I simply described how she had an appreciation for quality, including some better wines. Well, we were in for a surprise. Bidding started at $1000 and took off from there. When all was said and done the six bottles (along with $150 for dinner at Le Chene) sold for an unexpected $1750!! Hopefully the successful bidder will ask me to join her when she cracks open some of these great bottles.